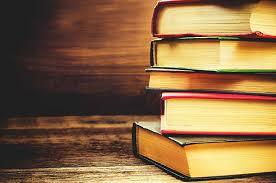 If you’re looking for book that will just plain make you feel good, look no further. 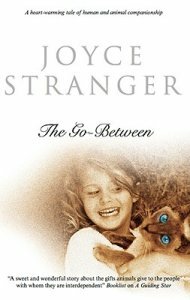 I’ve just discovered Joyce Stranger, a prolific English author who writes novels about animals. That may sound horribly middle-brow and non-literary, but The Go-Between is surprisingly engaging and unpredictable. The book focusses on Flyer, a Siamese kitten who loves people. He begins life with one family and ends up with a completely different, though equally loving, owner. Through the force of his personality, determination and will to survive , he influences everyone he meets. He also acts as a catalyst – bringing together neighbors who create a new sense of community. If you ever need a recommendation for someone who wants a good story, with a little romance, and is completely G-rated, here you go.